White Sand Massage, Hair Salon, & Day Spa Affordable and quality massage, full day spa, and hair salon services located in downtown Todos Santos Centro. Baja Fireworks Shows has over 15 years of experience producing the best pyrotechnics, firecrackers, sky rockets, mortars, colored fireworks shows, and fireworks packages for sale at the best possible prices. 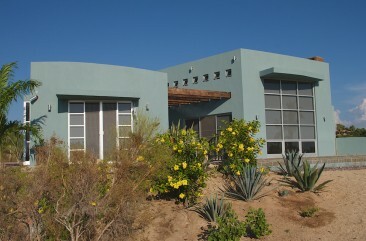 Todos Santos Designs specializes in modern, energy efficient building systems. Materials used are structural foam panels, made in baja to custom sizes obtaining an insulation factor of r-22 in walls and up to r-35 in ceilings. 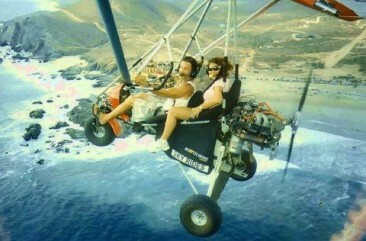 No one knows Baja better than Todos Santos Eco Adventures! 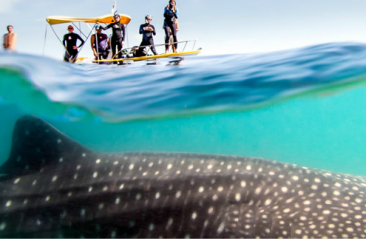 All of our guides and expert instructors are either from Baja or have been living and exploring here for more than a decade. Serendipity is a rambling hacienda on the ocean perfect for celebrating your special day in comfortable luxury with superior hospitality and professional service in a relaxed atmosphere. 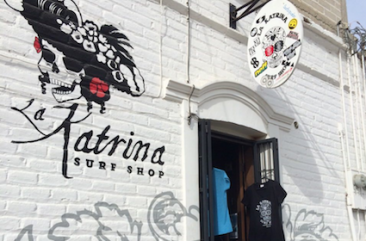 Surf Shop and Skate Shop with, boards, fins, men and women’s suits, wetsuits and rash guards, wheels, wax, bearings, trunks, decks, long board decks, trucks, and everything else you need to SHRED!!! Surfing is one of the most exhilarating and natural experiences one can have!. 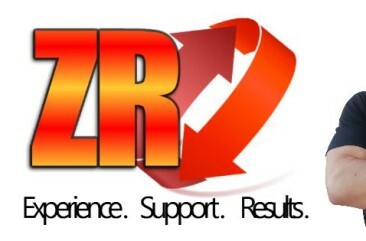 We provide you with the best quality surf instruction, customized to your skill level.